Paramedics attend to Tupac Shaku following an assault that left him with numerous gunshot wounds in 1994. 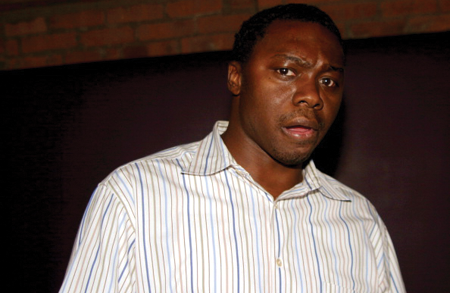 Just weeks after being convicted on narcotics trafficking charges, word has leaked that Jimmy Henchman, real name James Rosemond, has been singing to the Feds, on himself. The former head of Czar Entertainment, as recently as this past Fall, participated in a federal program called “Queen For A Day” —In such sessions, suspects under investigation choose to enter an agreement with the government to confess knowledge of certain crimes with the agreement that the information won’t be used to prosecute them. (village Voice)— and confessed to being the mastermind behind the 1994 shooting of Tupac Shakur inside Quad Recording Studios in Manhattan. As the Village Voice reported, the revelation of Rosemond’s mea culpa occurred on May 14 during the opening statements of his drug trafficking trail. But the news of Henchman’s involvement really isn’t news at all to anyone with even a passing interest in Tupac. Henchman’s role in the attack on Tupac has been an open secret for over a decade. 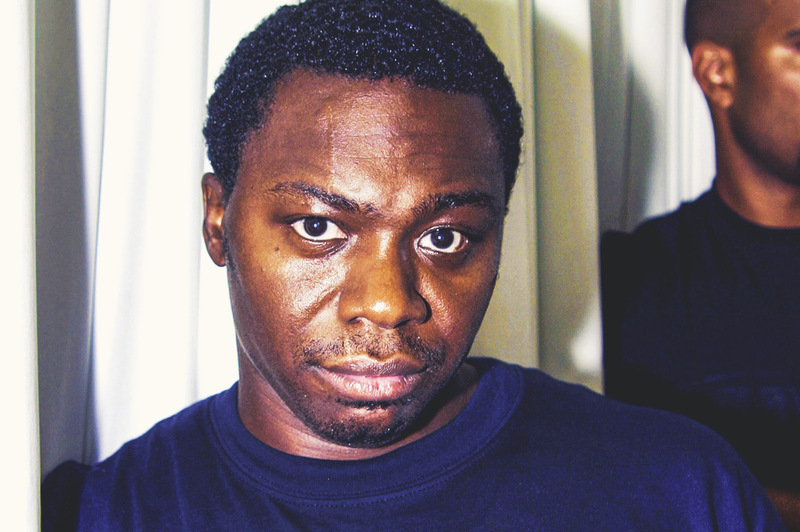 The late rapper even made it known through lyrics in his music that Rosemond was behind the shooting. 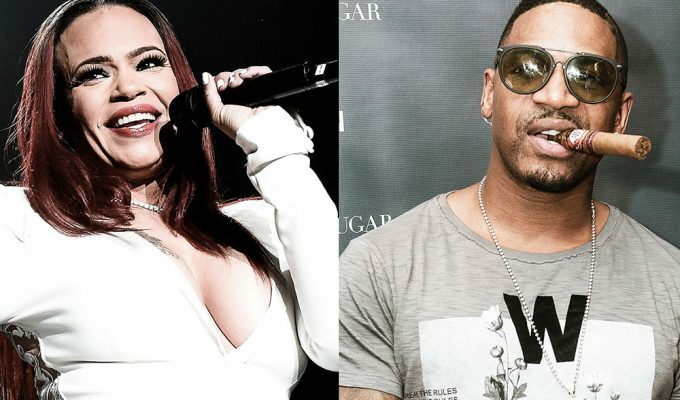 Rosemond’s publicist, Sibrena Stowe de Fernandez, is also on the attack, questioning the motives of the writer of the Village Voice article, Chuck Phillips; demanding that Phillips show proof of Rosemond’s confession, “…why are we paying attention to a reporter who is trying to rebuild his career off of the Jimmy’s name? Philips has sent me and Jimmy hate mail. He [Philips] obviously has a vendetta against Jimmy since he [Chuck Philips] was let go, fired or whatever from L.A. Times.” (Phillips was laid-off from the paper). The shooting of Tupac Shakur at Quad Recording Studios set off a chain of events that culminated in the death of Tupac and his rival, The Notorious B.I.G.